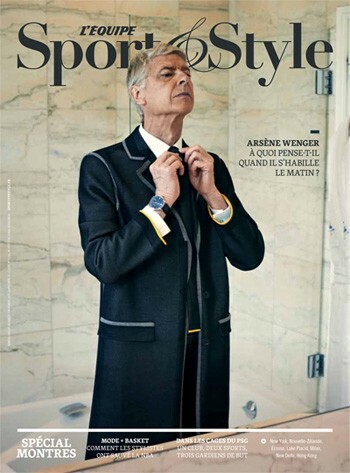 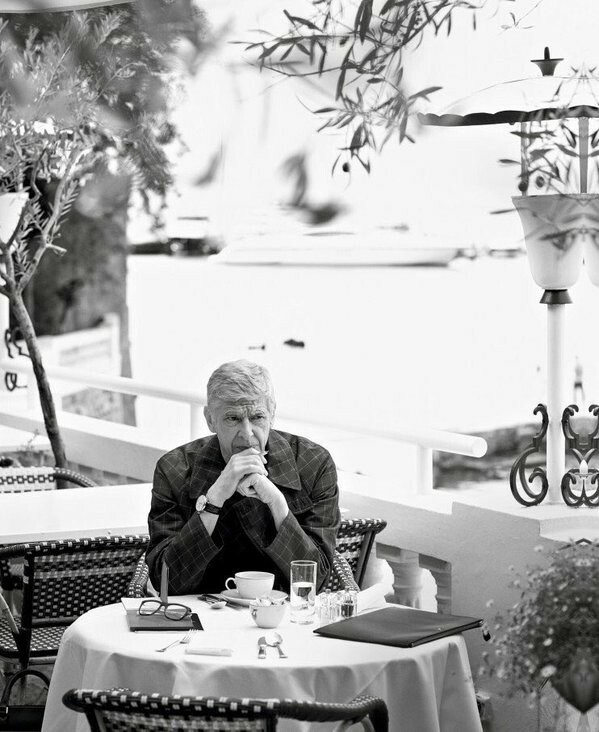 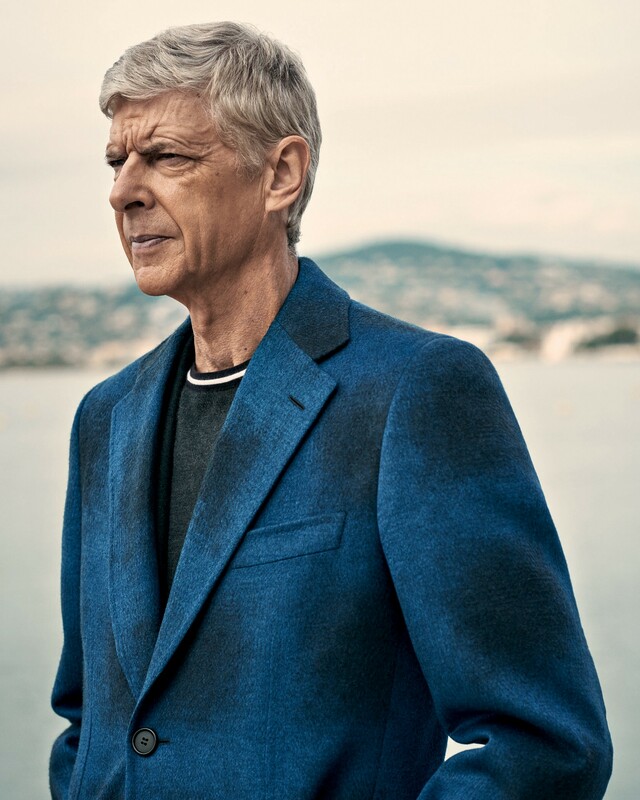 Arsene Wenger was the subject of a spread in L’Equipe’s Sport & Style magazine and the result is…a lot to take in. 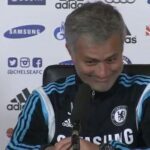 That sound you hear is Jose Mourinho’s eyes rolling all the way around the earth while doing the wanker gesture. 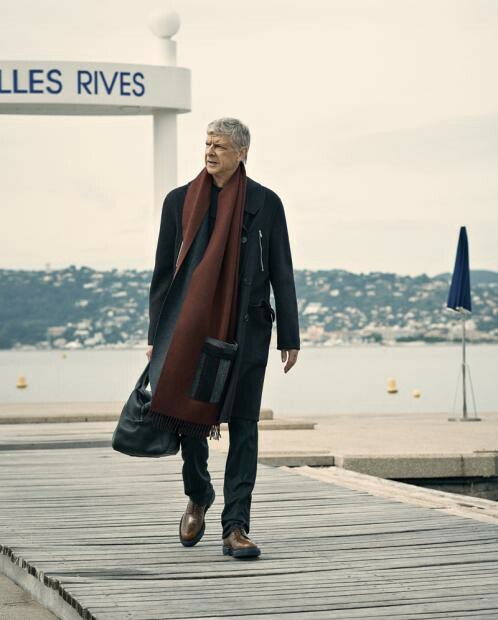 No, that’s not a still from a Jean-Pierre Melville film about a retired hitman who comes back for one last job. 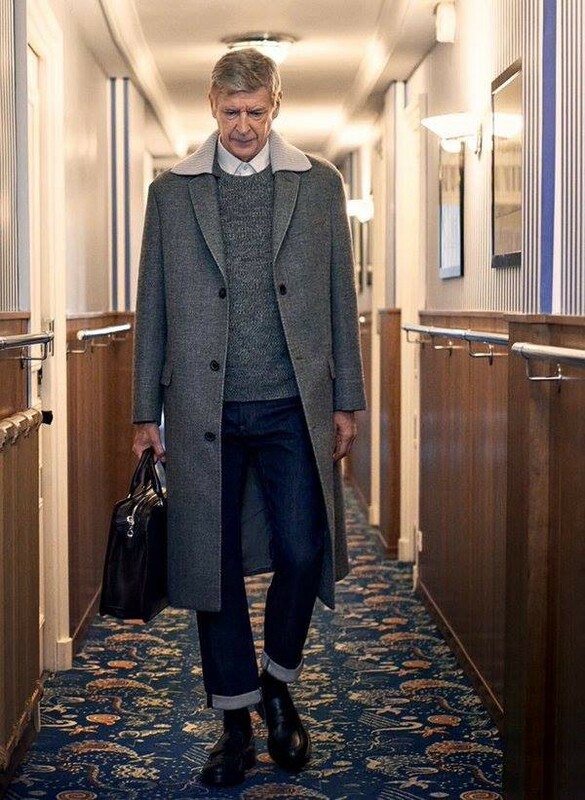 That’s Wenger. 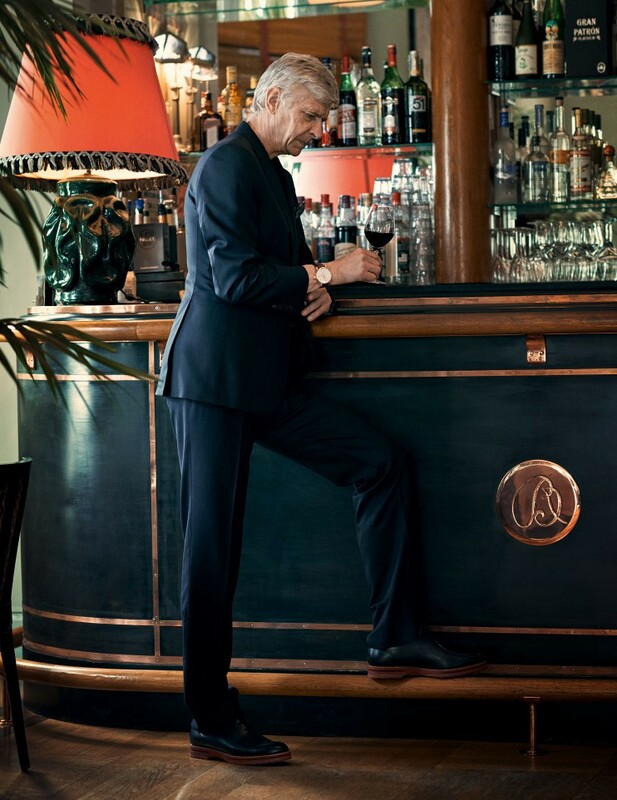 Reminiscing about all those times Alex Ferguson didn’t invite him to his office for a glass of wine after a match. 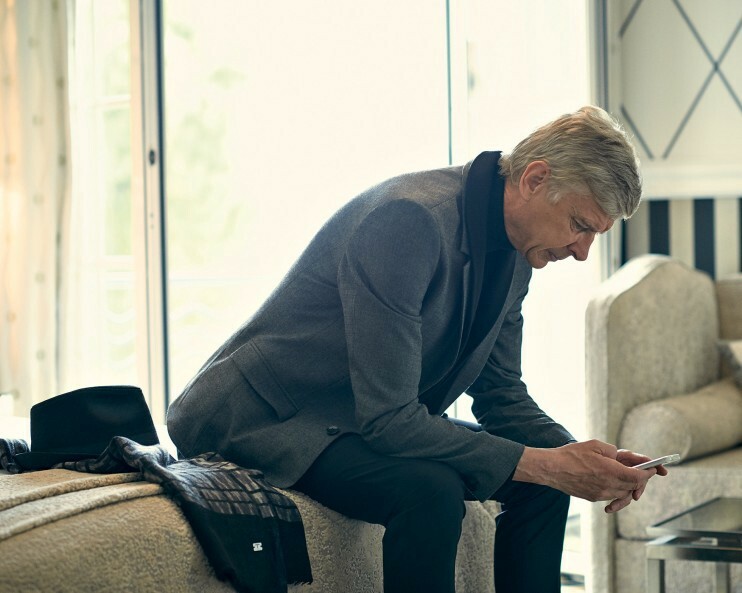 Reading the latest things Mourinho said about him.